Bandai Just announced their new clothing line that will surely melt your Geek heart. The new infant clothing line will feature some of the best Japanese characters we've grown up with. 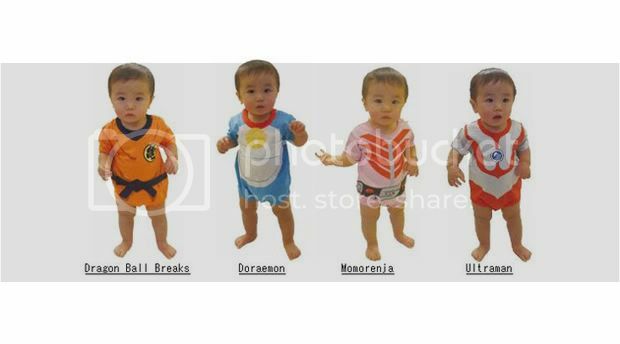 Now even infants can cosplay your favorite Japanese characters with these new threads from Bandai. 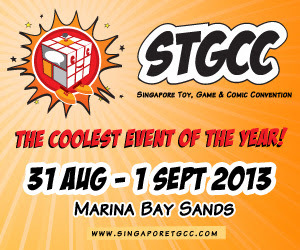 Now to test your geekiness, how many characters do you recognize here? Check the break for some answers. I'm going to grab these for my eventual son or daughter. Can't wait to have kids! Click the image for a closer look.